Zimbabwean rangers have found the bodies of 22 more elephants that were poisoned with cyanide in the country’s Hwange national park. 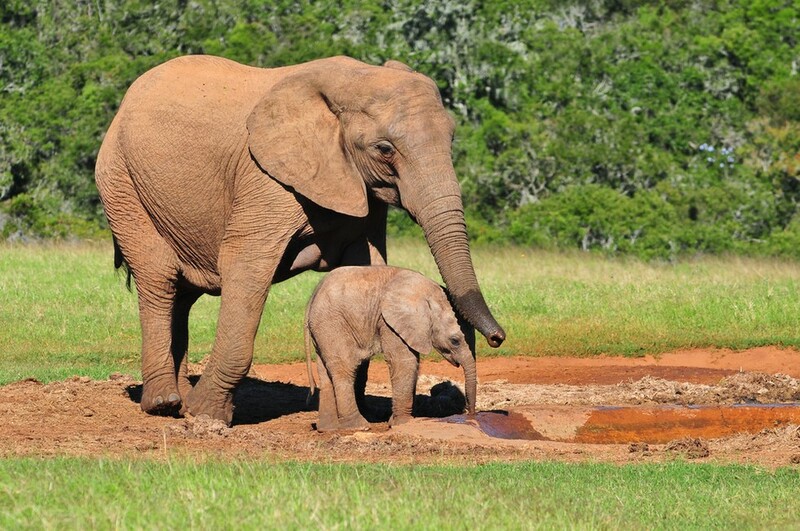 The grim discovery brings to 62 the number of elephants poisoned by poachers in this southernAfrica country in October. Rangers found the carcasses of the elephants in Hwange park’s Sinamatella area on Monday morning, spokeswoman for the Zimbabwe National Parks and WildlifeManagement Authority said on Monday. “Again, it is cyanide poisoning. We suspect poachers are responsible,” Caroline Washaya-Moyo told the Associated Press. She said she does not yet know how many ivory tusks were taken from the killed elephants. In early October, the parks reported three incidents in which 40 elephants were killed by cyanide poisoning. Three were killed in the Kariba area, of cyanide put in oranges. The rest were killed in Hwange park. In 2013, more than 200 elephants died from cyanide poisoning in Hwange. Washaya-Moyo said the parks agency is hoping that trained dogs from South Africa and the deployment of drones will help tighten monitoring of the vast park in the west of this wildlife-rich country. On Monday, the national parks also announced that over the weekend authorities at Harare international airport seized 173 kilograms (380lb) of ivory worth $43,250 that was about to be smuggled to Singapore. Three Zimbabweans and a Malian national were arrested over the smuggling attempt, the parks agency said in a statement.